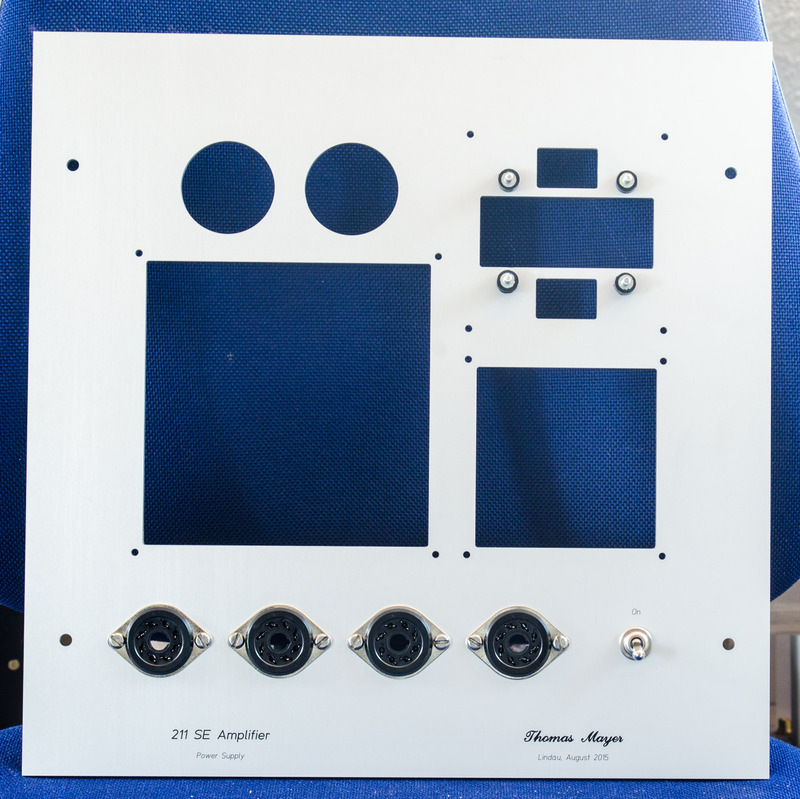 Assembly of the second set 211 mono amplifiers of this year has been progressing well. 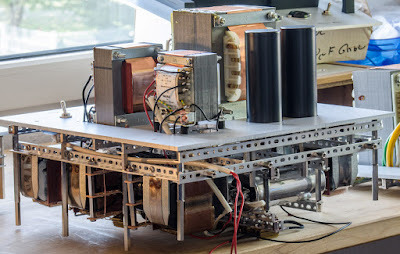 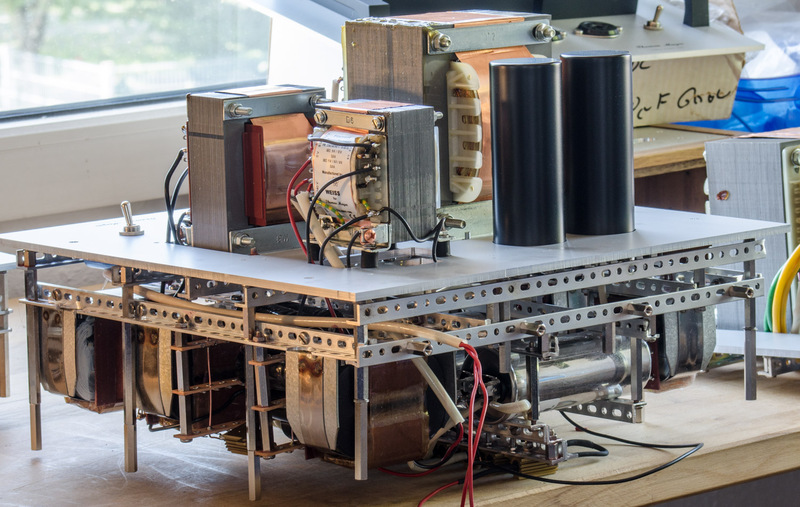 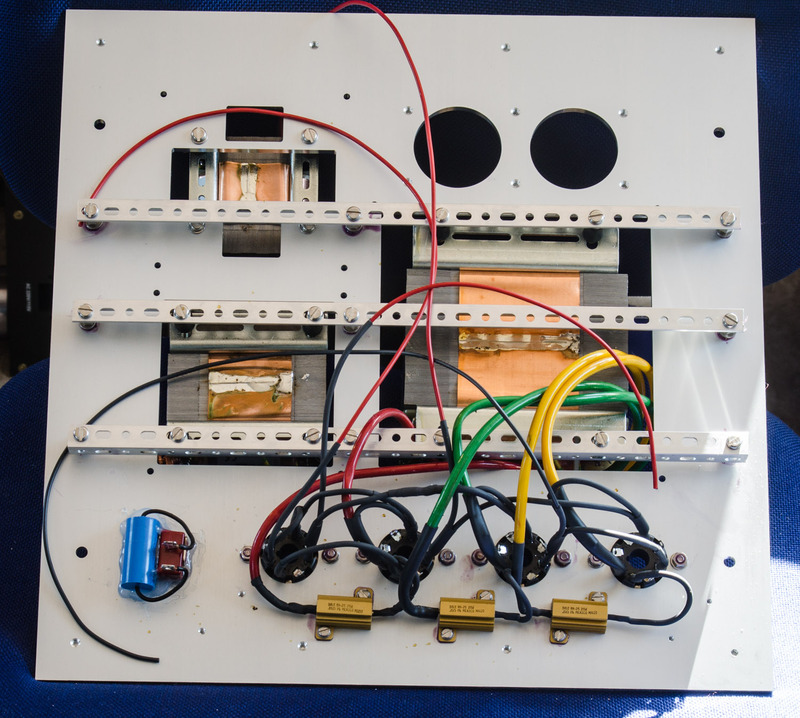 The amps are now under test and will receive the final wooden enclosure when testing is finished. 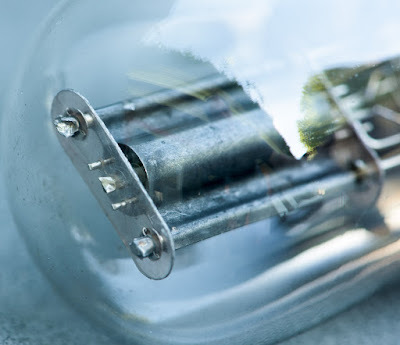 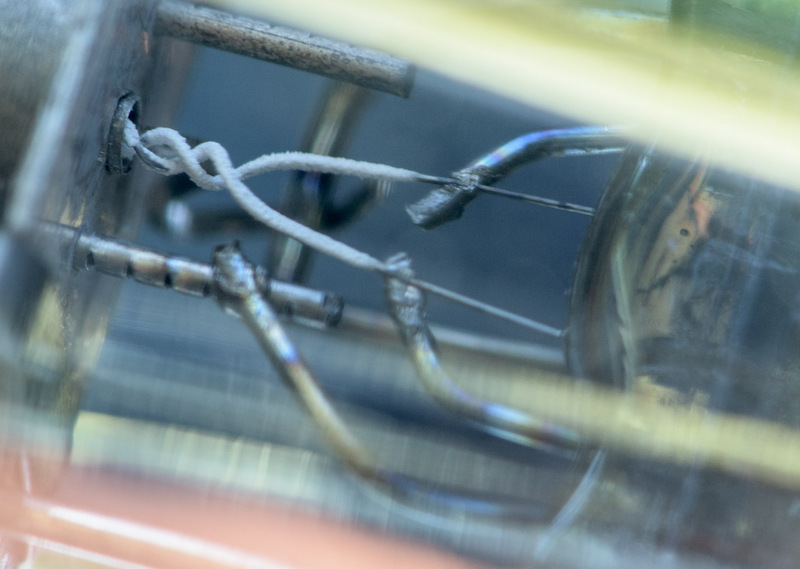 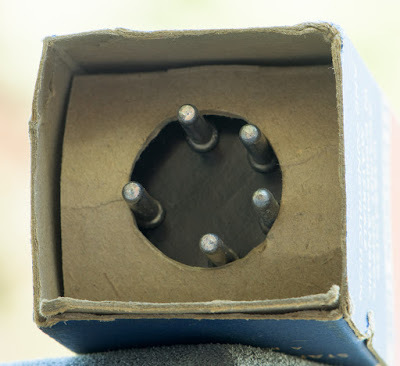 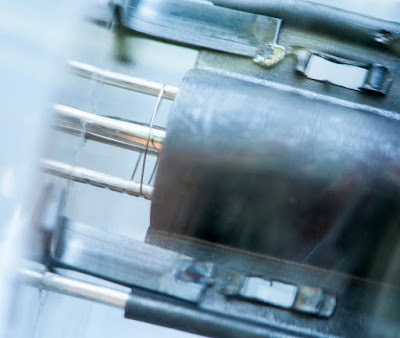 The power supply sections are constructed in a similar manner. 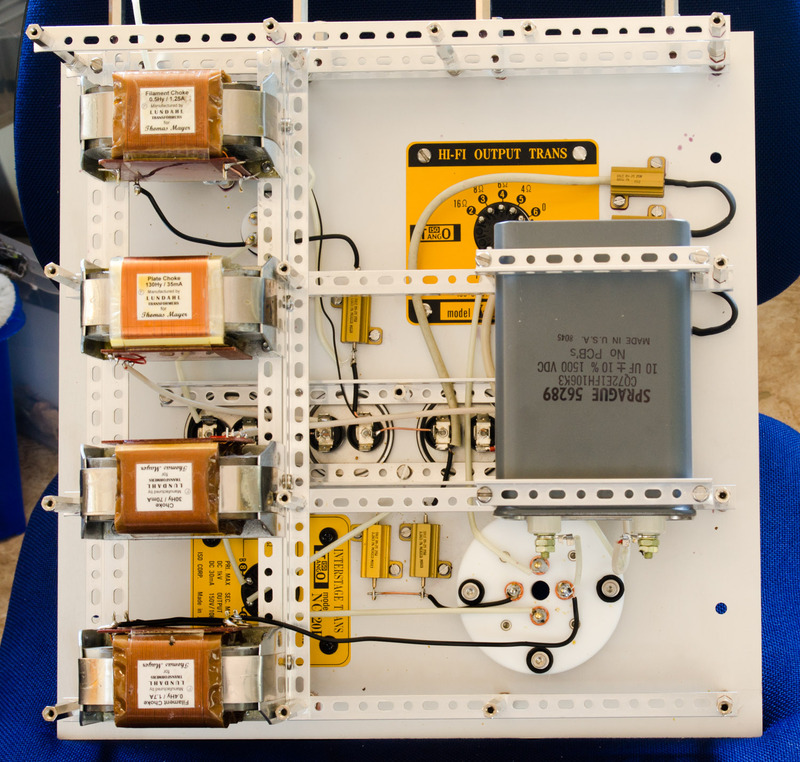 All chokes and the remaining capacitors are mounted below the main plate. 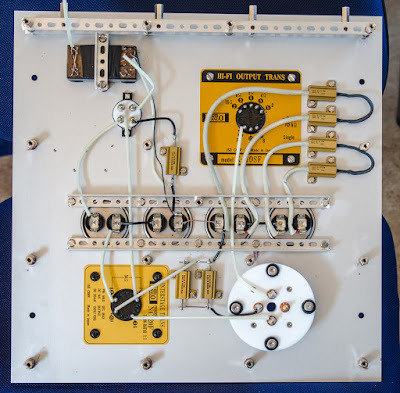 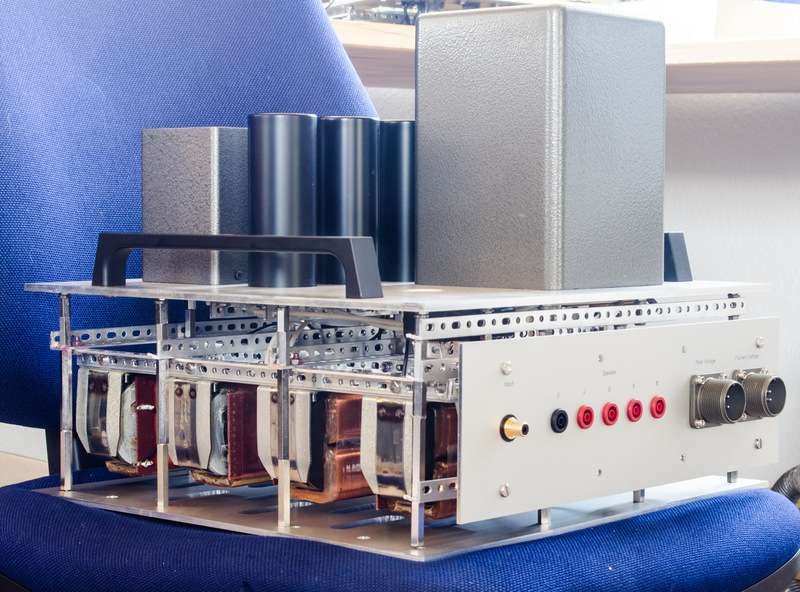 Here the finished power supply ready for testing and before the transformer covers are added. 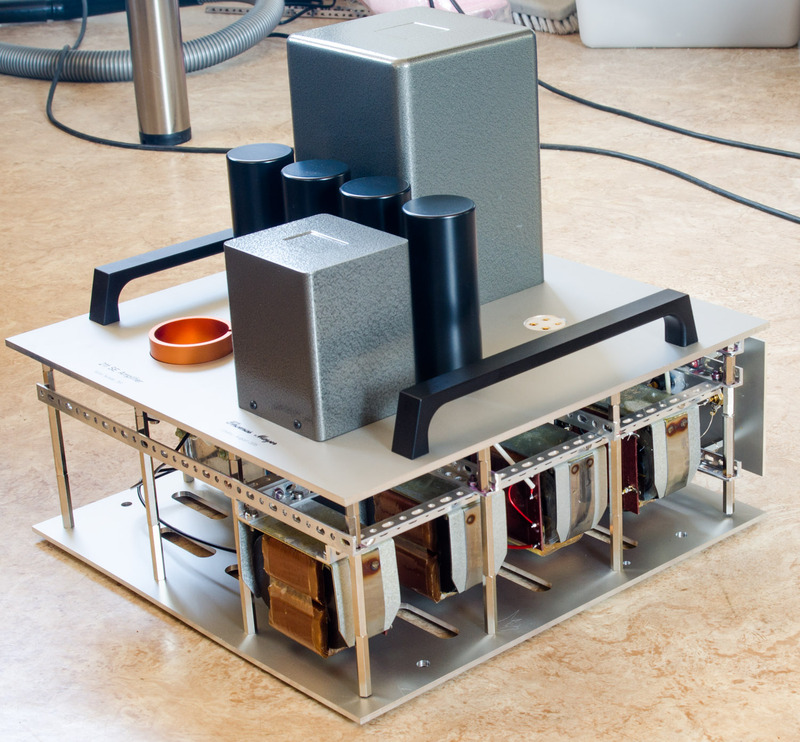 Quite a mountain of iron! 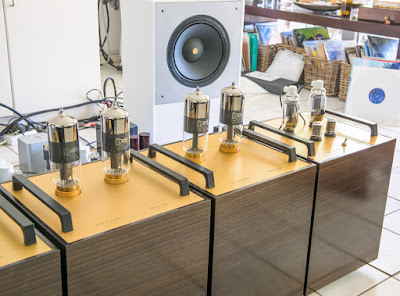 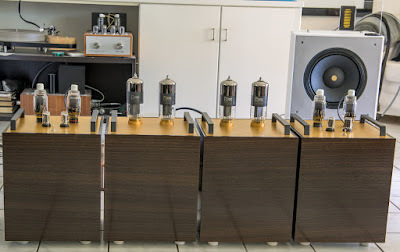 The amps running in the system for an initial listening test. 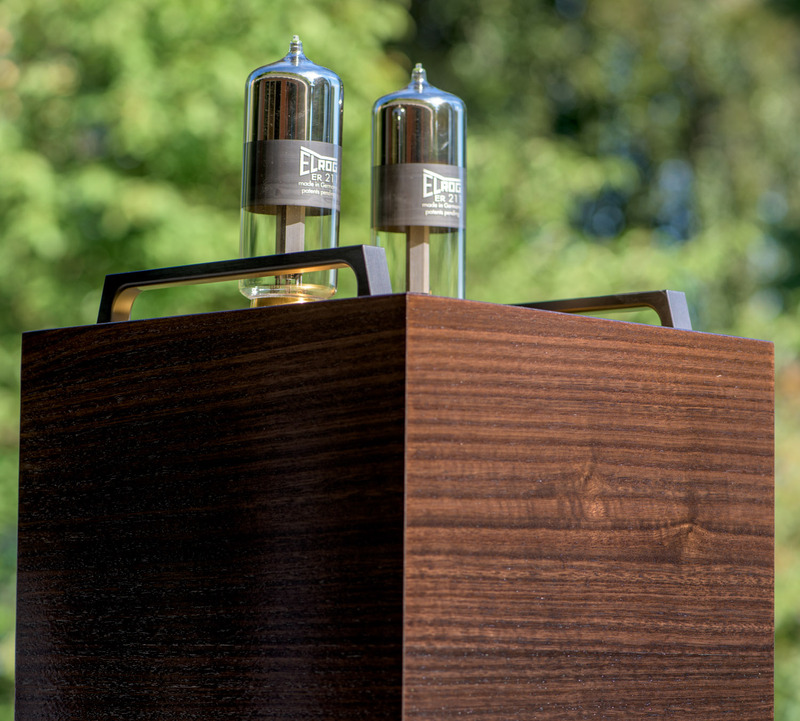 Stay tuned for photos of the finished set! 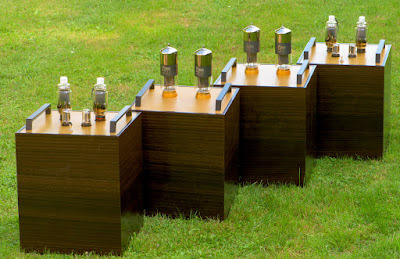 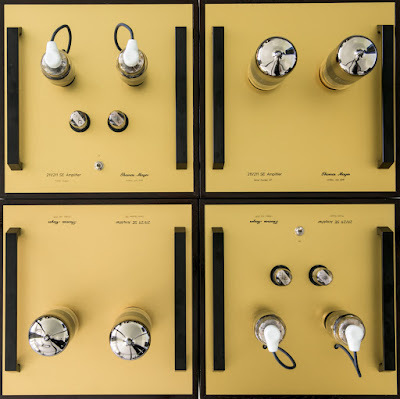 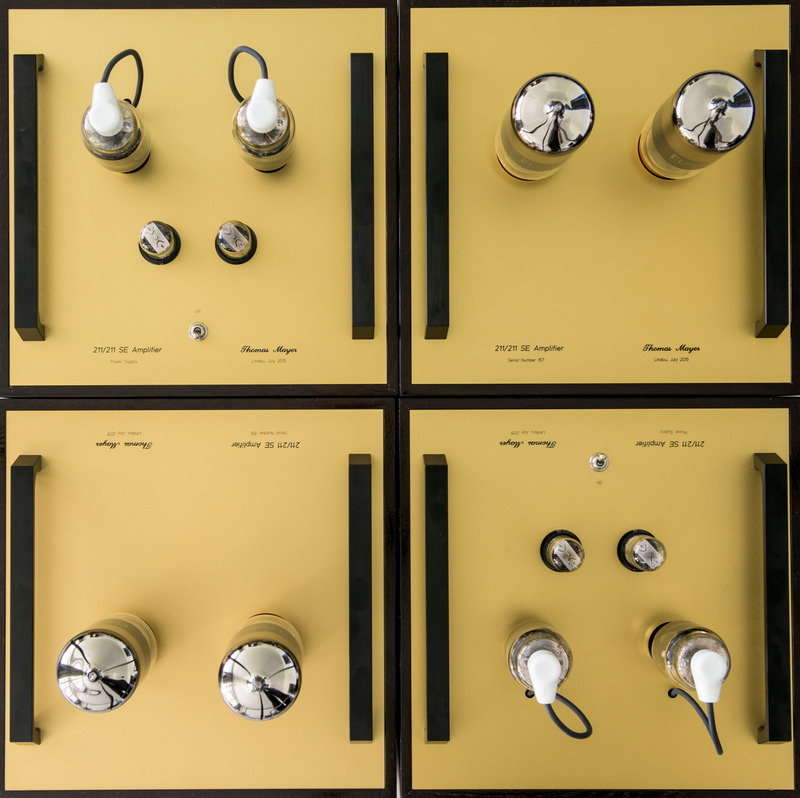 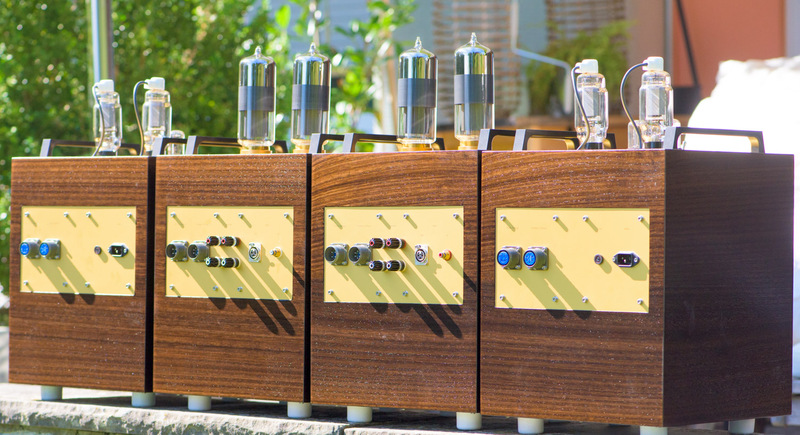 The 211/211 amps have received their wooden bodies and are undergoing final testing. 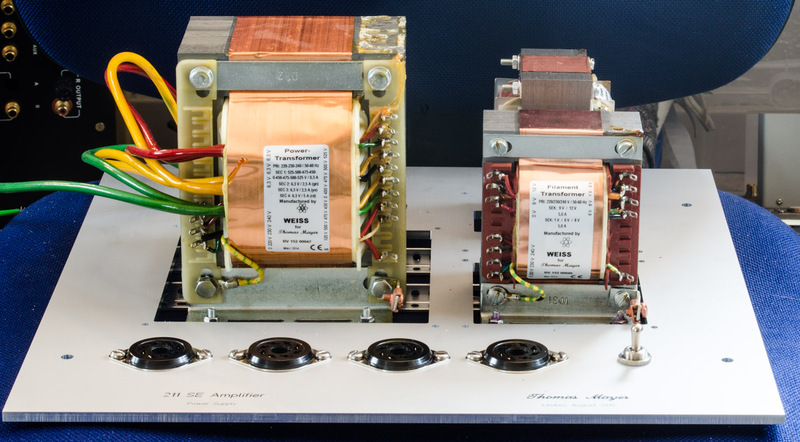 In these photos the power supplies are equipped with 1616 rectifiers. Besides these 866A and 836 can be used as well. 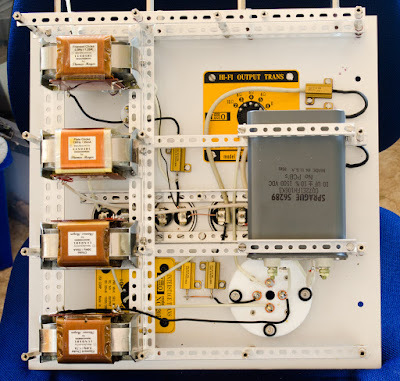 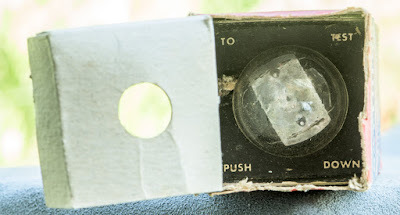 The backsides showing the terminals with RCA and XLR input jacks, WBT connectors for the speakers and separate jacks for plate and filament voltage inputs. So far measurements and sound are excellent. Stay tuned for more photos. 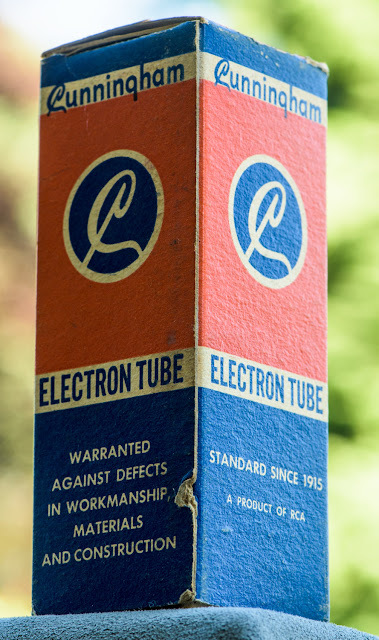 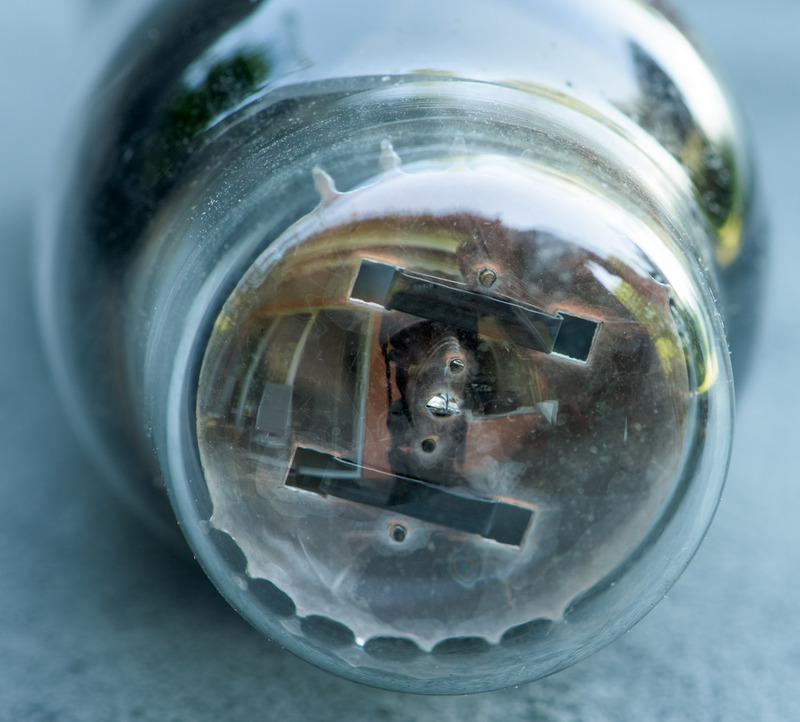 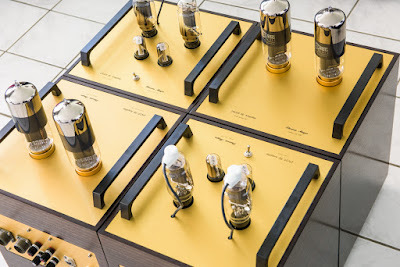 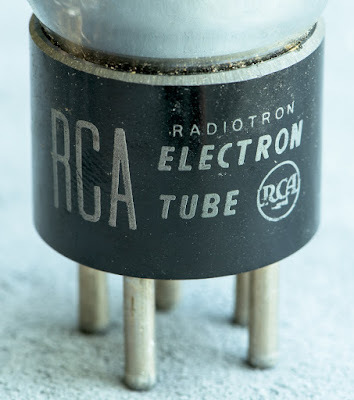 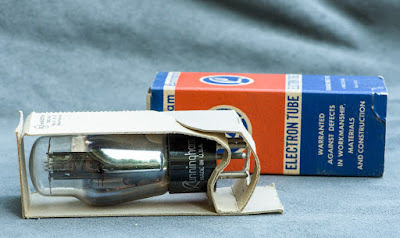 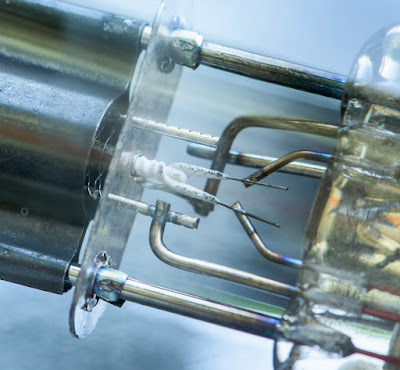 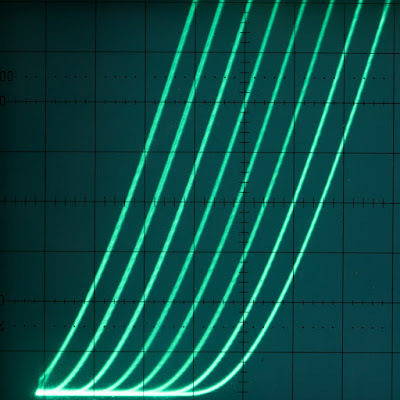 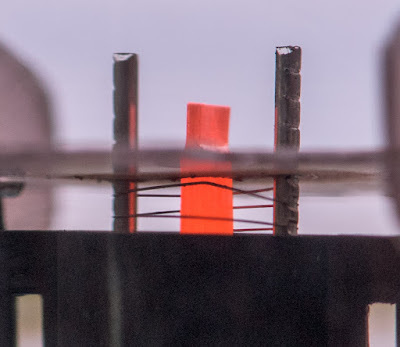 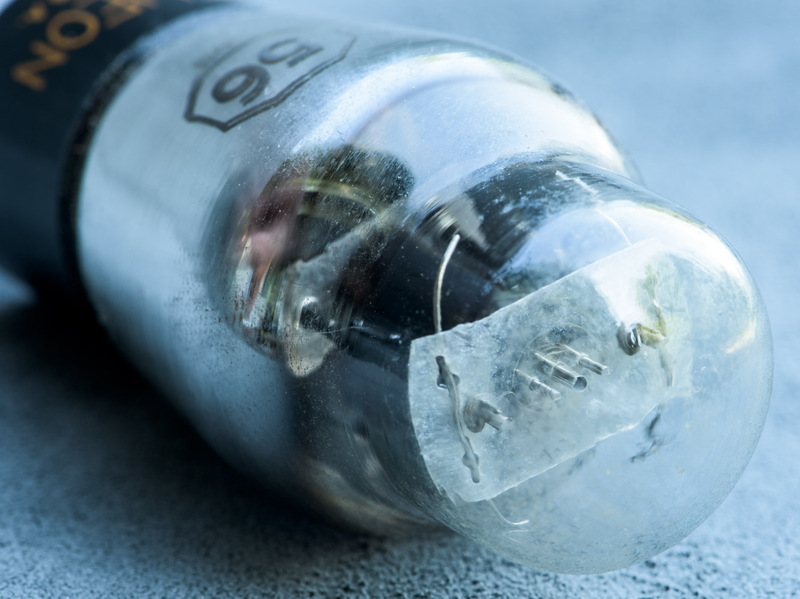 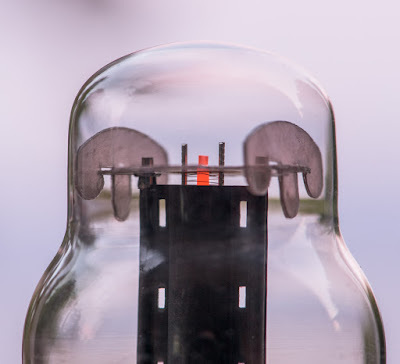 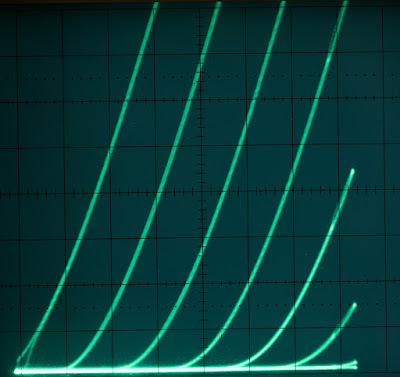 The last two Tube of the Month posts covered the 27 and 37 which are the earliest indirectly heated small signal amplifier triodes in a long row of tube development. This month we see the third one, the 56. 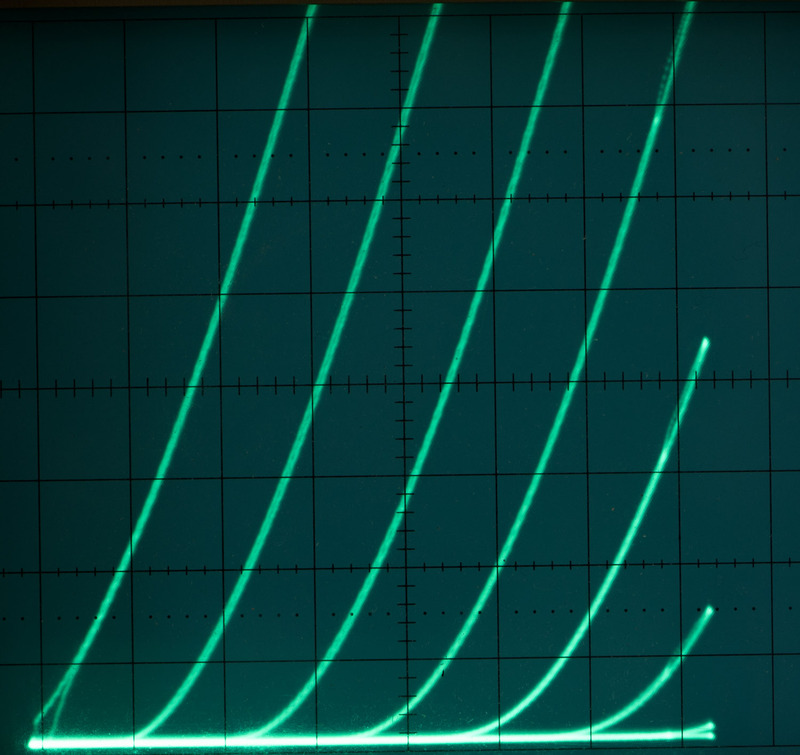 In the 56 transconductance and amplification factor got increased over the 27. 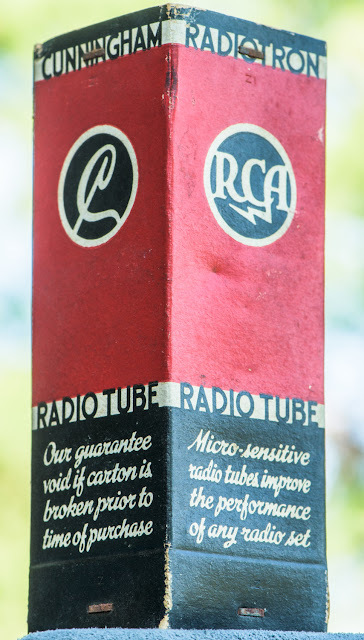 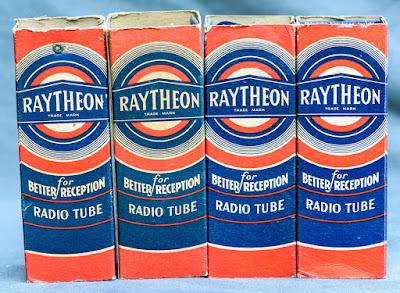 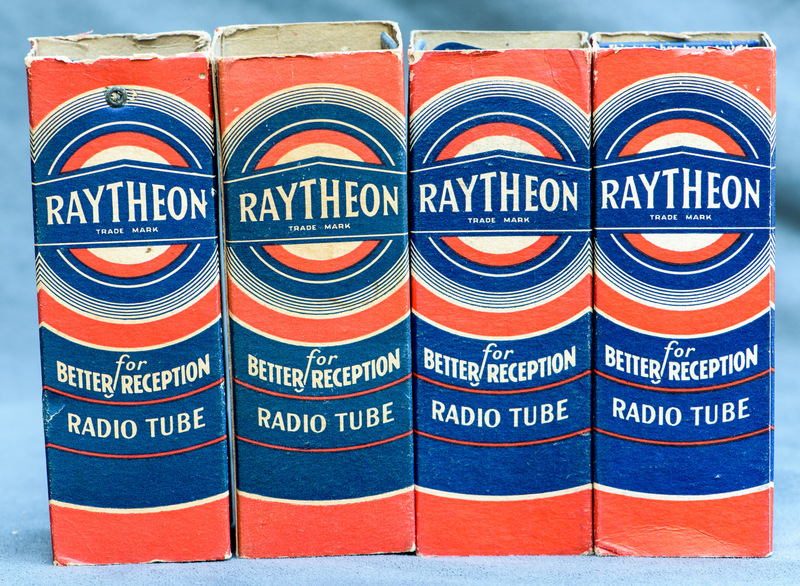 Therefor the old tube data books list it as 'Super-Triode'. Very nice set of evenly spaced curves. 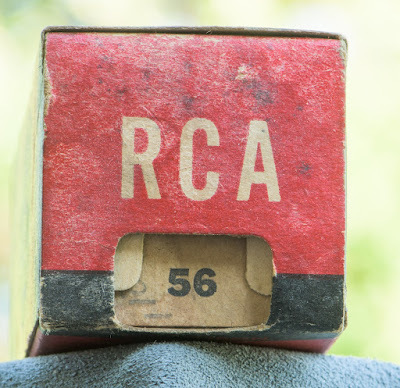 RCA Cunningham dual branded 56. 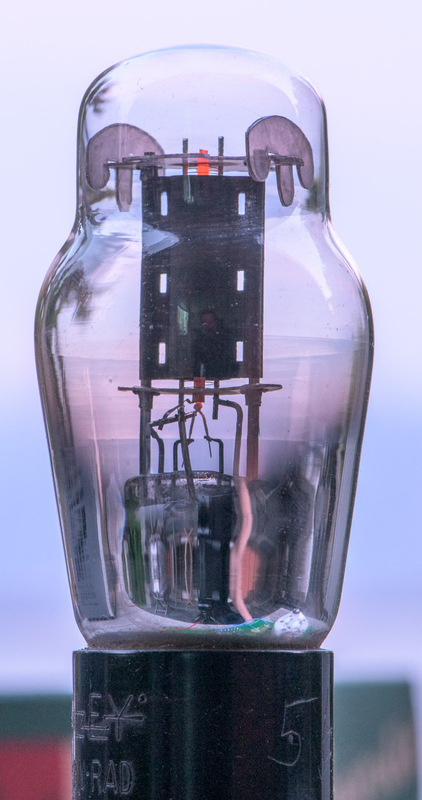 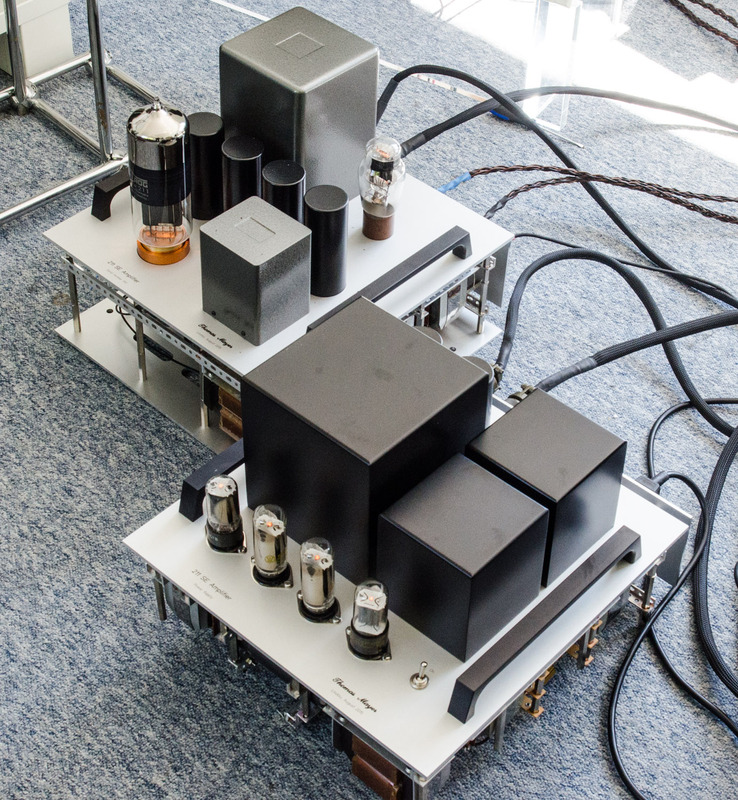 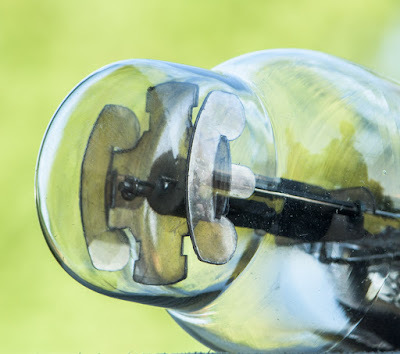 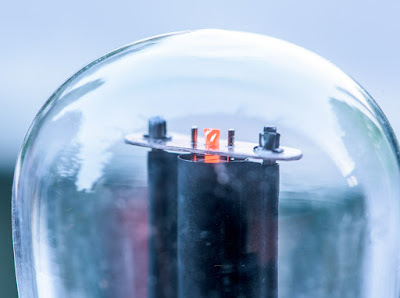 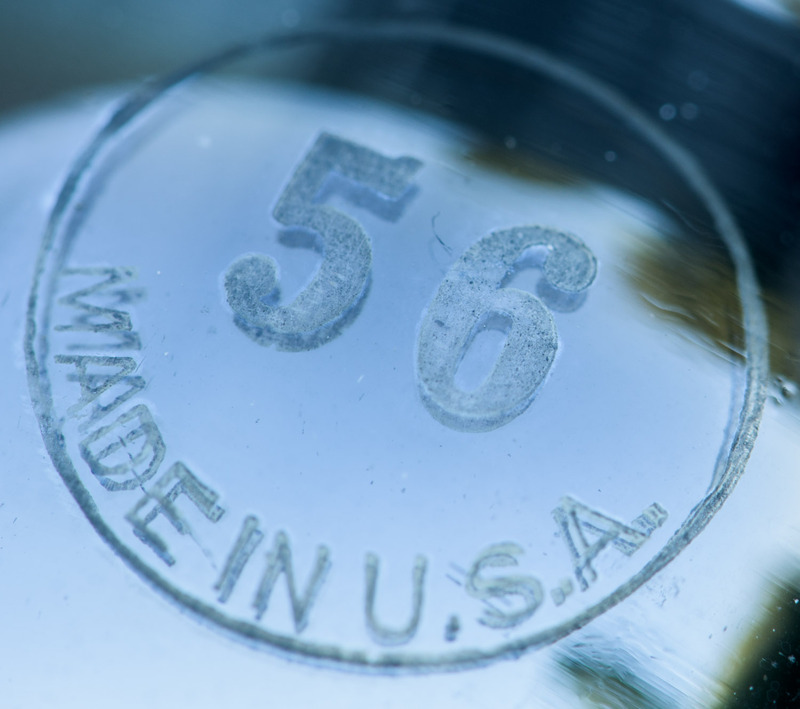 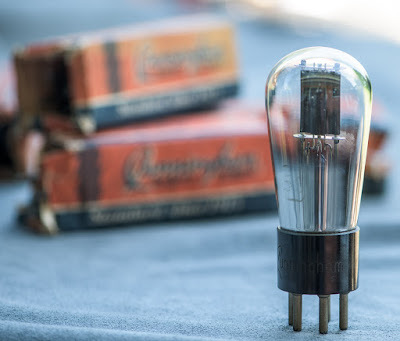 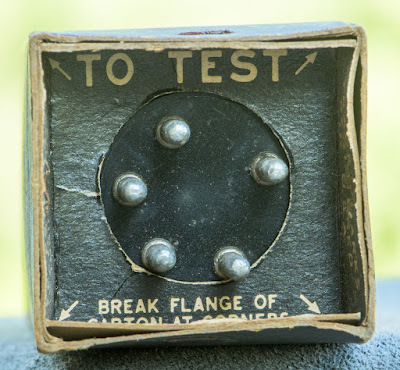 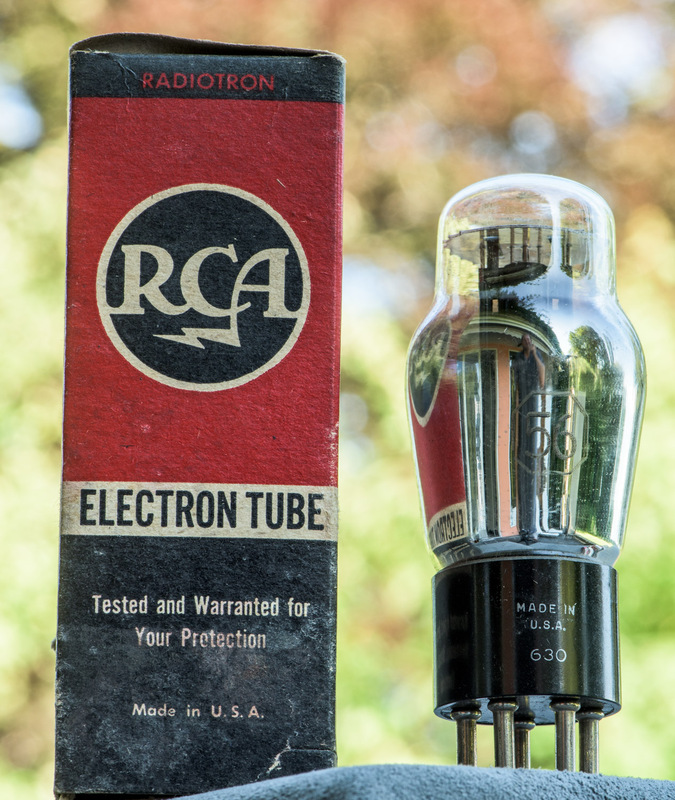 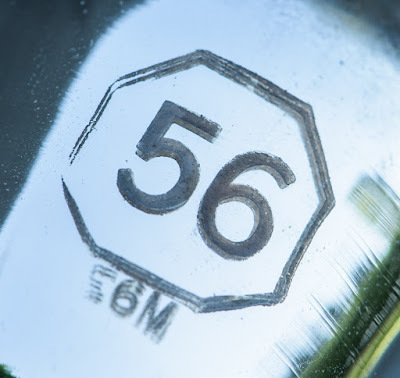 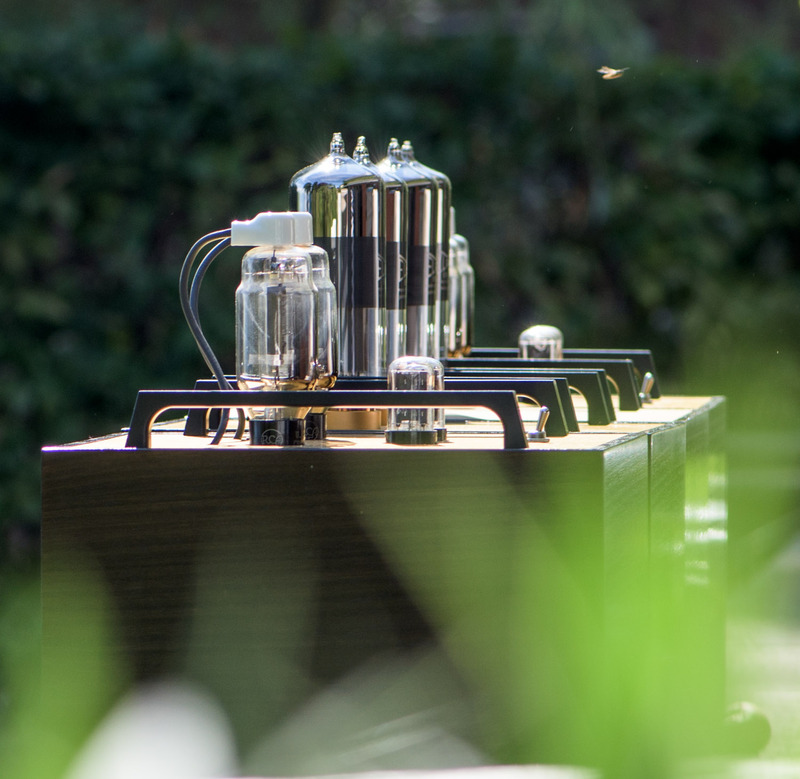 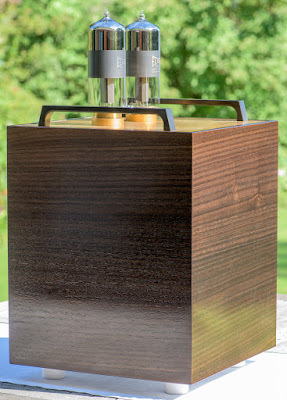 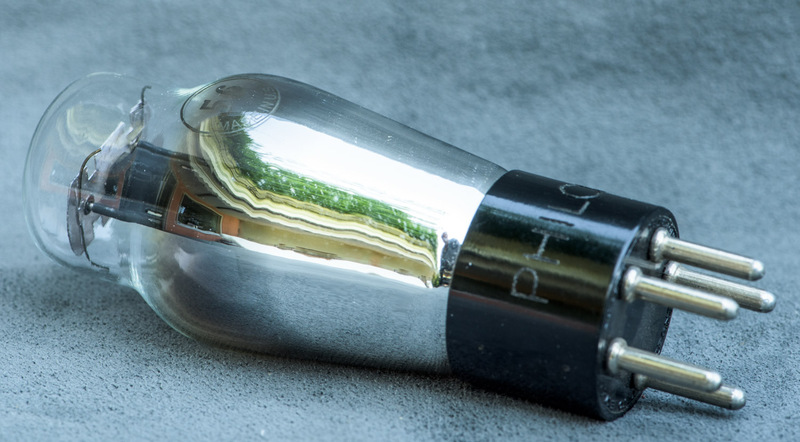 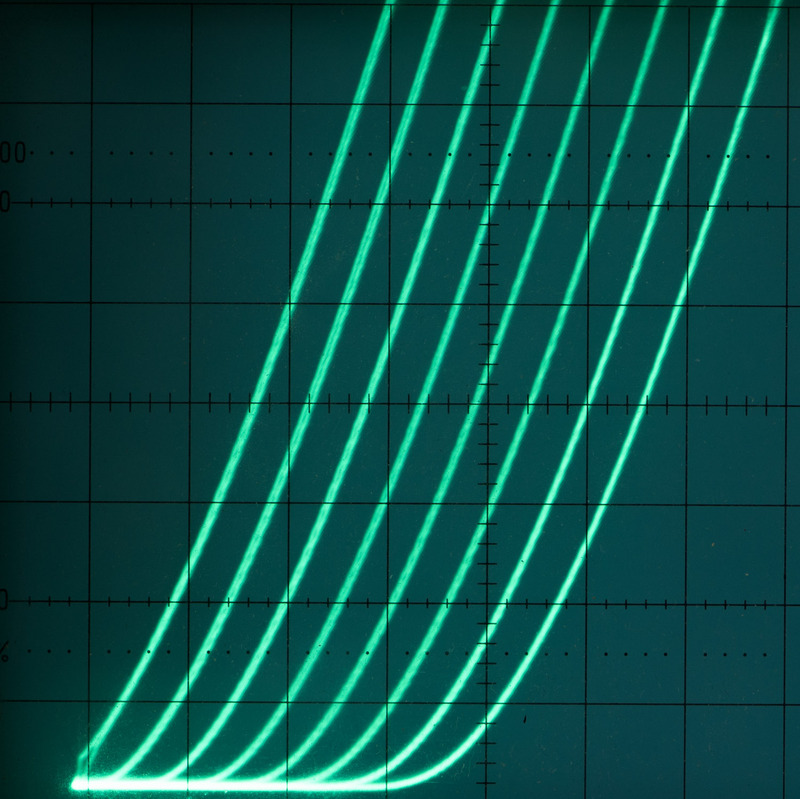 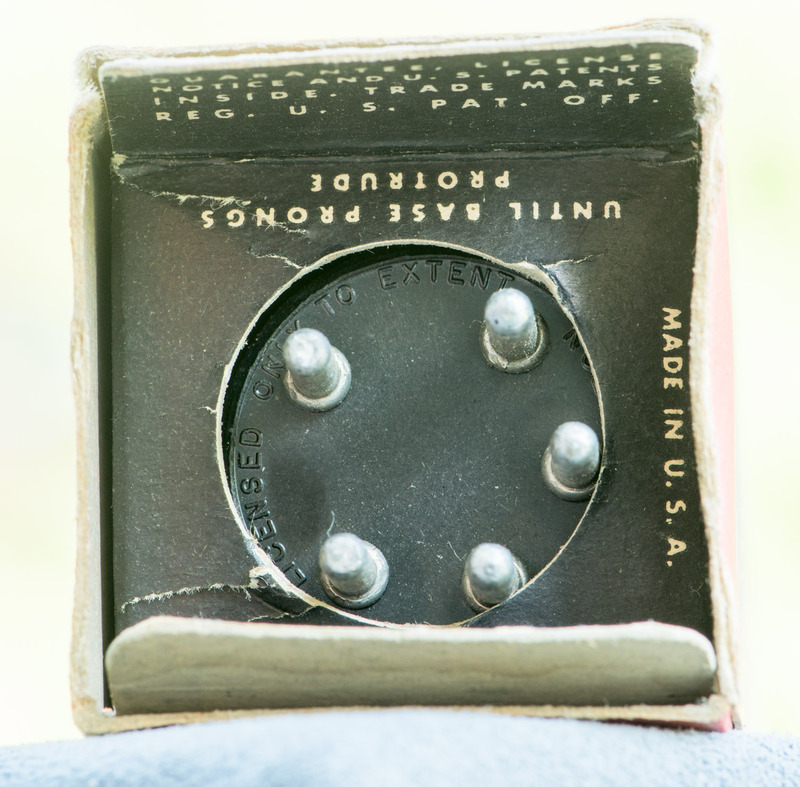 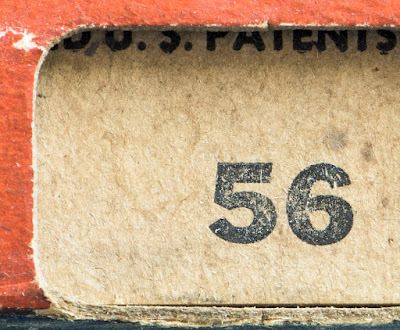 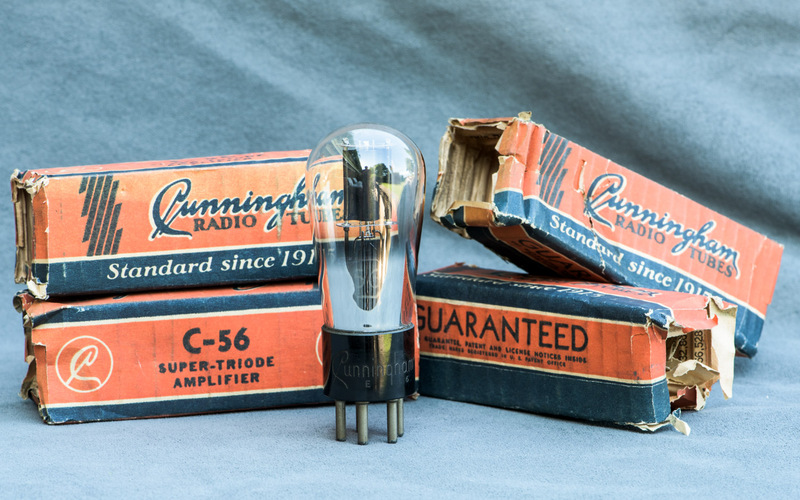 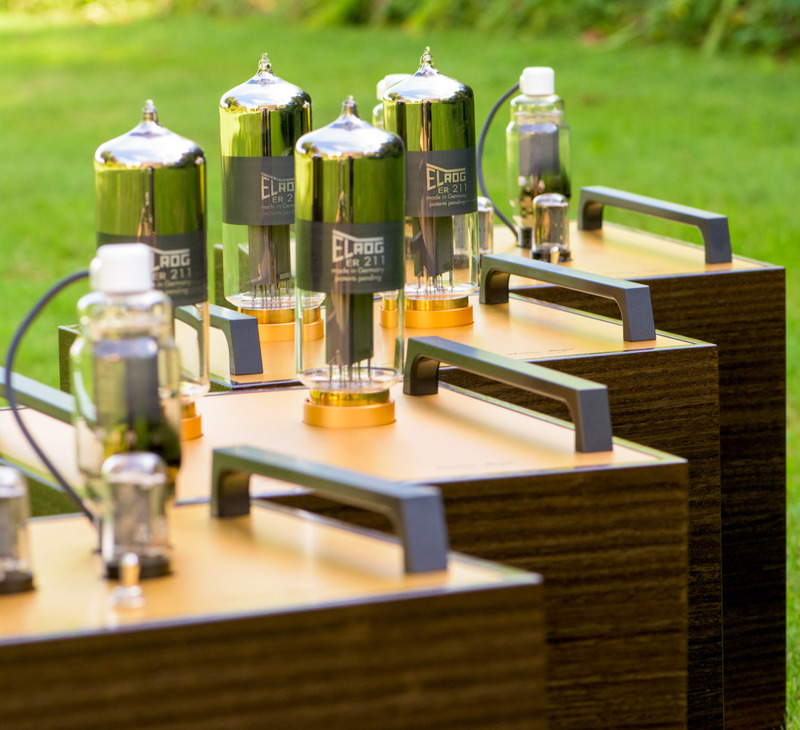 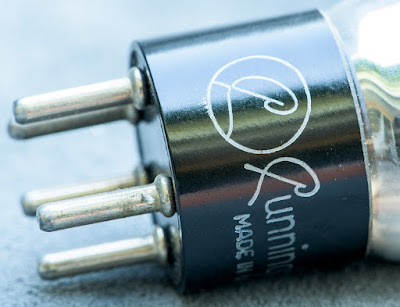 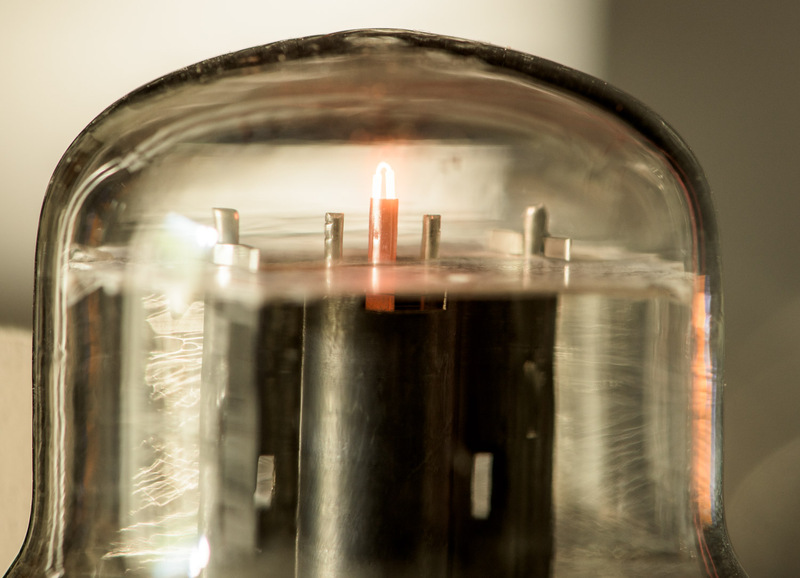 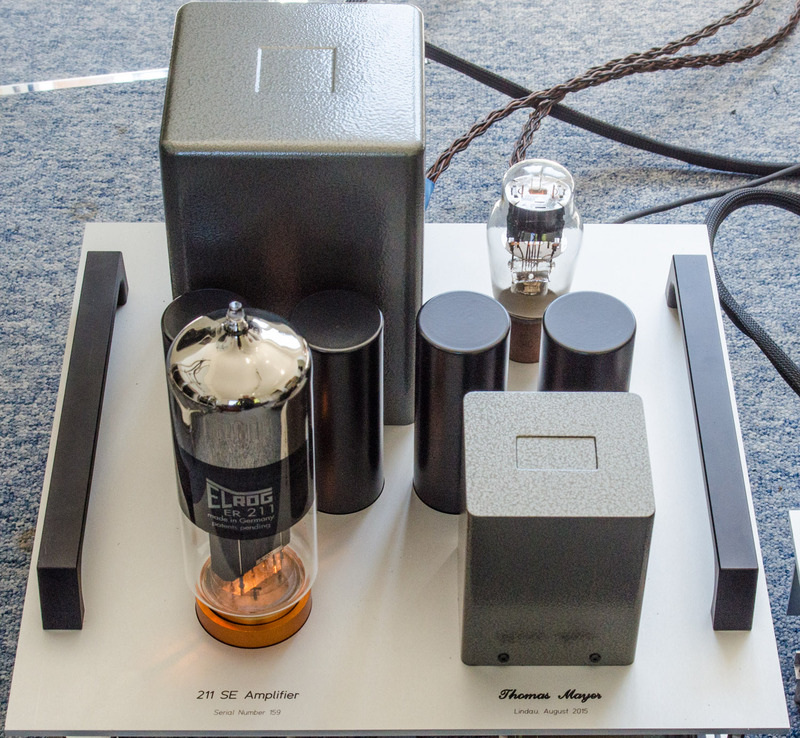 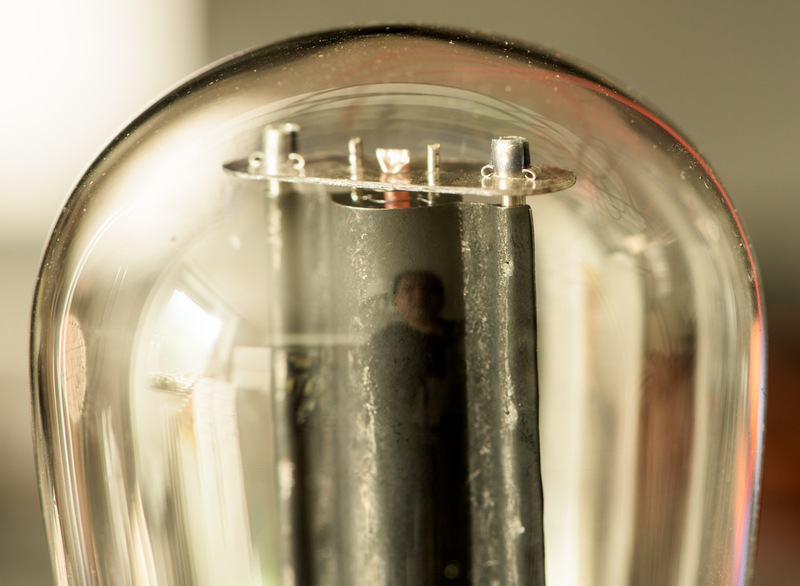 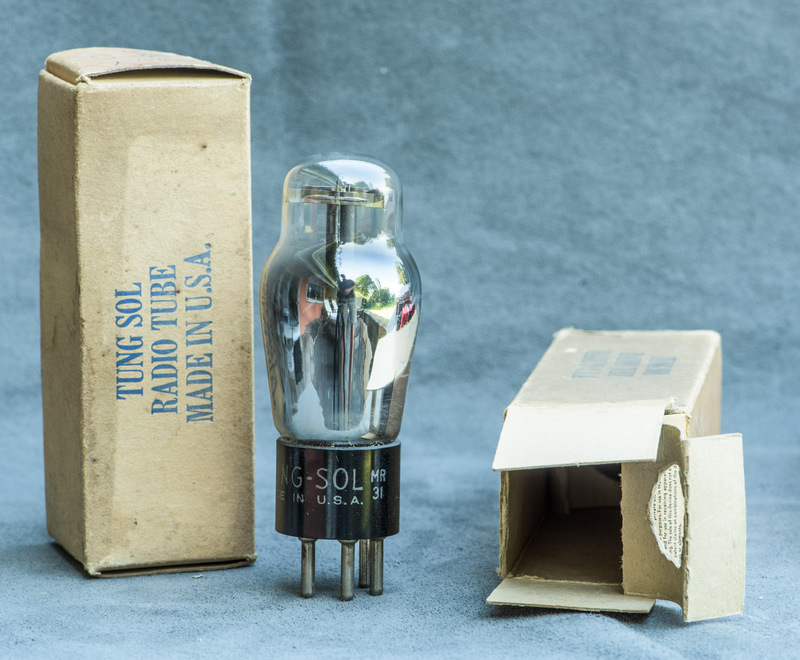 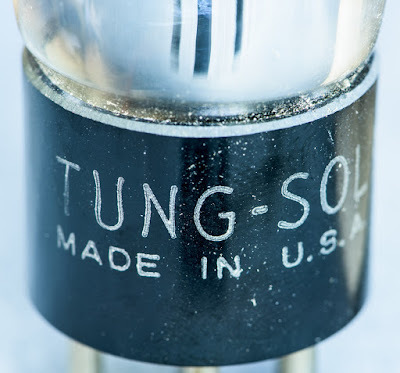 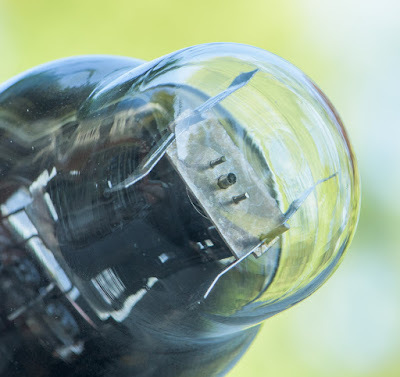 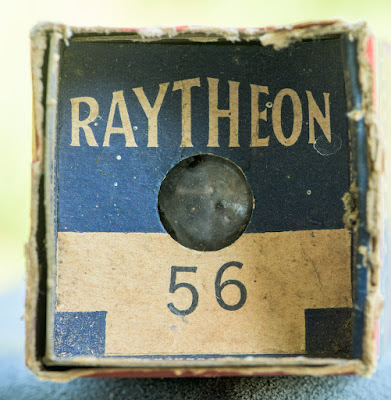 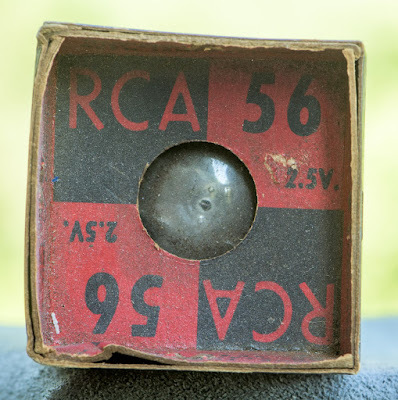 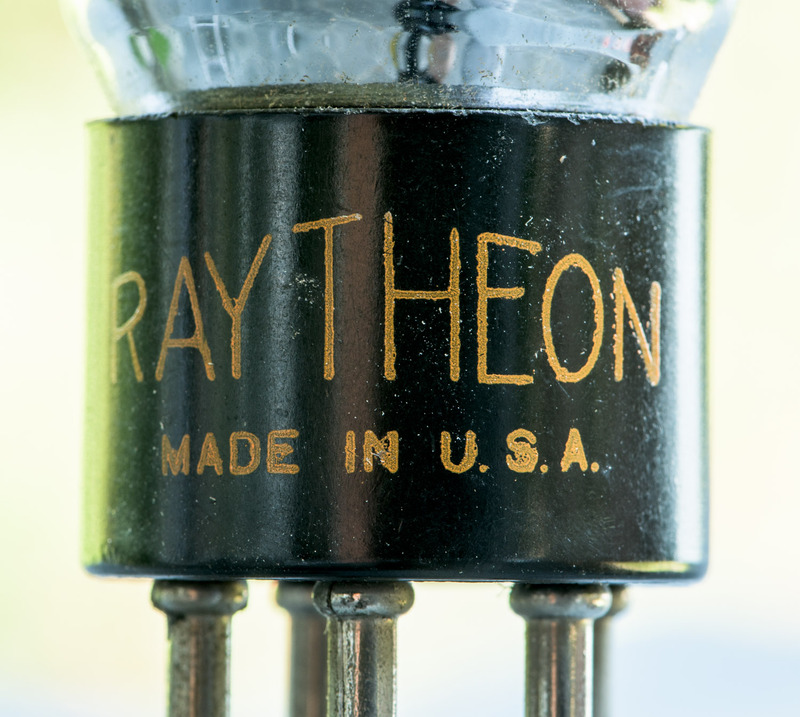 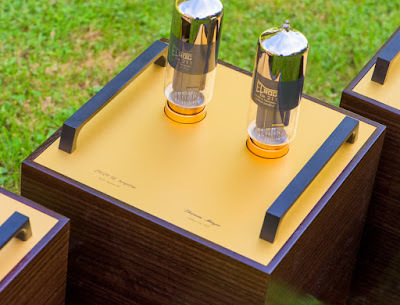 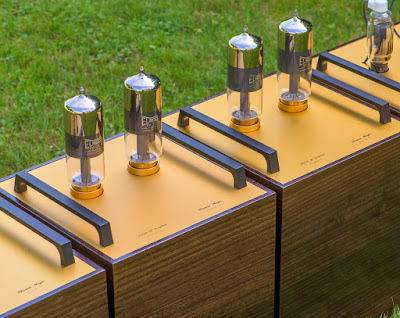 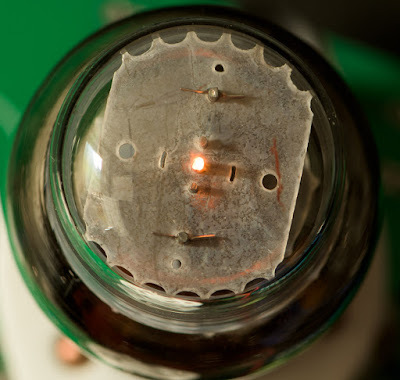 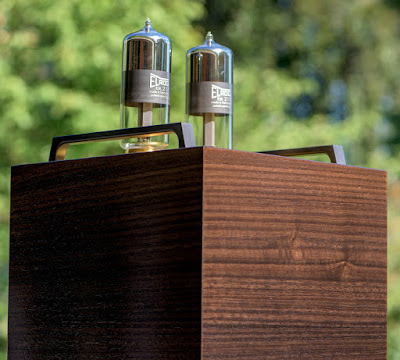 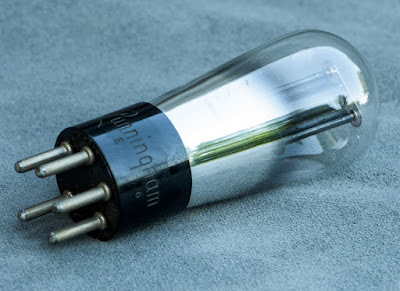 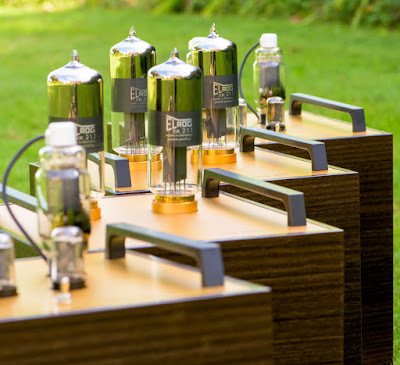 The 56 is yet another almost forgotten triode which is very well suited for audio applications. 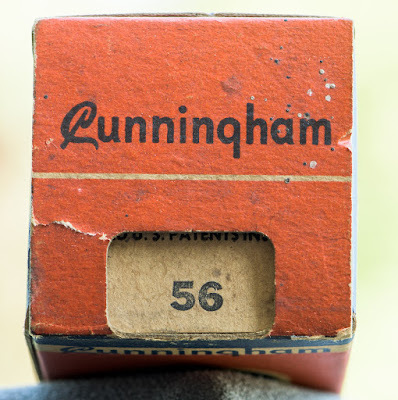 As time permits I will develop a line stage for 27/56.